Thank goodness it's not soup. 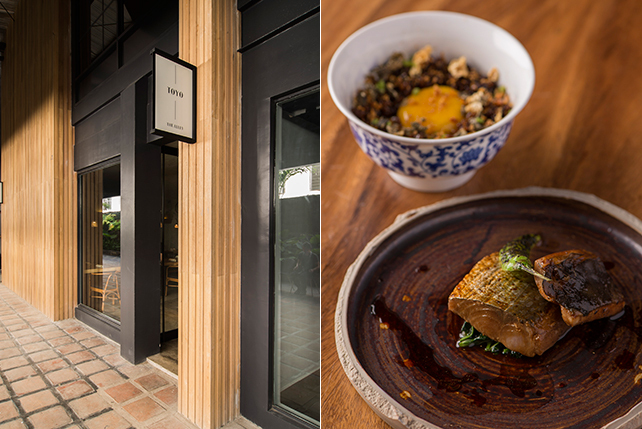 (SPOT.ph) In a world where ramen tacos, ramen burgers, and ramen pizza abound, we're not even surprised to hear about a ramen chicken anymore. 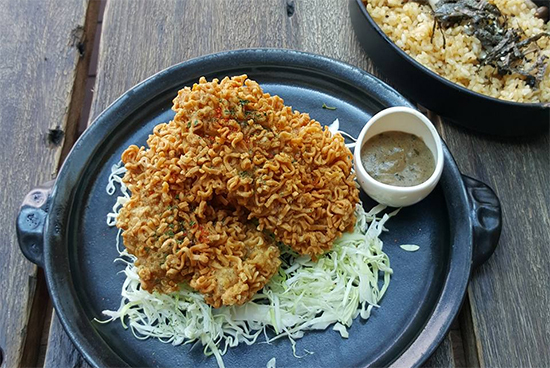 French-Japanese bistro Le Petit Soufflé introduced their Crispy Ramen Chicken in the first quarter of 2015. They're boneless chicken pieces crusted with noodles to make it crunchier than crunchy. The ramen is shoyu (or soy-sauce based), which adds a saltier flavor to each crispy bite. The dish quietly left the menu, but now, a year later, it's back, crispy as ever and this time with mushroom duxelle rice. Are you in? In this summer heat, we'd appreciate this ramen rendition over soup. 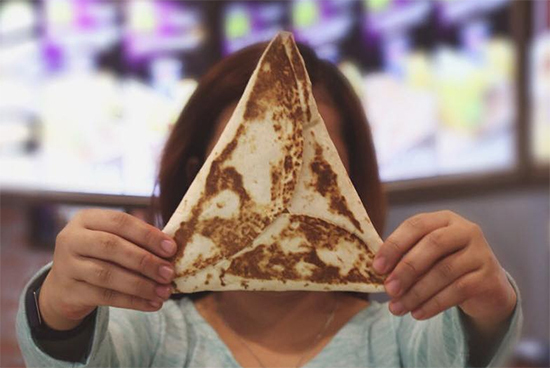 Taco Bell just made a giant "nacho"